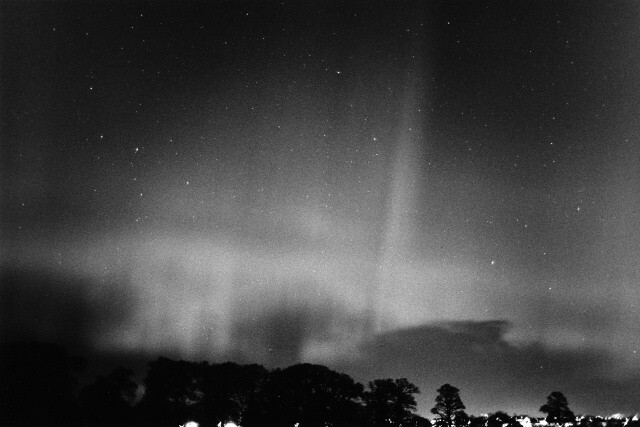 A large, all-sky auroral display over Scotland in March 1982 captured on film. My first photographic record of aurora was from October 1981. A non-astronomical friend called to say he’d seen something like searchlights and wondered if it was aurora. This display was just a couple of long rays from my location, and certainly stirred my interest, but the big one was on 1st-2nd March 1982 – the biggest auroral storm since the International Geophysical year in 1957-8. This storm went all-sky in central Scotland, not a common occurrence there. It started before sunset and was still going at sunrise. As a working photographer, I had film and equipment to record it, so I drove a short distance to do so. I went through several rolls of 35mm and 120 film, exhausting my supply after a couple of hours. One of my earliest auroral experiences turned out to be one of the best. My only regret was that I was out of colour film, which I rarely used in my personal photography at that time. I made sure I had some Ektachrome 400 for future displays. One day I’ll dig out the negatives, scan them and reprocess them as best I can—even if they literally pale in comparison beside modern DSLR pics. 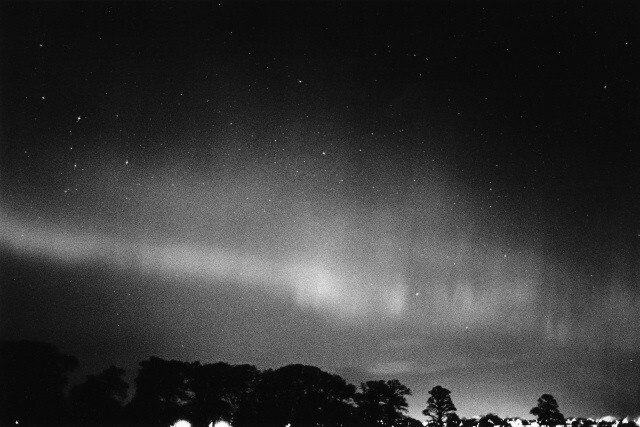 A large, all-sky auroral display seen over Scotland in March 1982. After printing contact sheets and a selection of the best images I took them along to the next meeting of the Astronomical Society of Edinburgh, where a few of us swapped notes on this amazing display (fellow member Dave Gavine was a leading light, as it were, of British auroral observing). I was bemused to hear another society member behind me mutter “hmph! must have plenty of money”. I also put some prints on display at my workplace, the Royal Observatory Edinburgh. 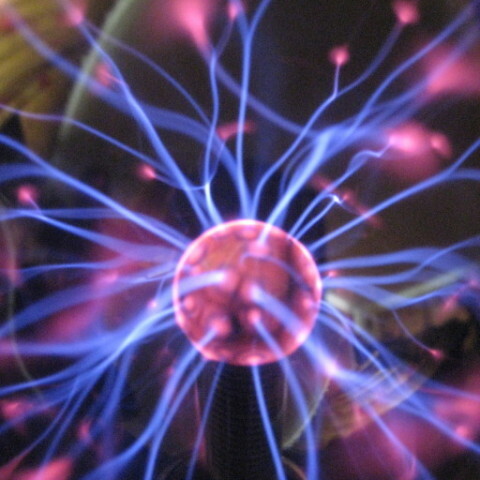 Standing in the common room queue one day, beside the then Director, cosmologist Prof. Malcolm Longair, he asked if they were my photos, and then commented wryly that he didn’t usually observe anything closer than the edge of the Universe! At this time, UK aurora observations were collated by a group within the British Astronomical Association Solar Section. 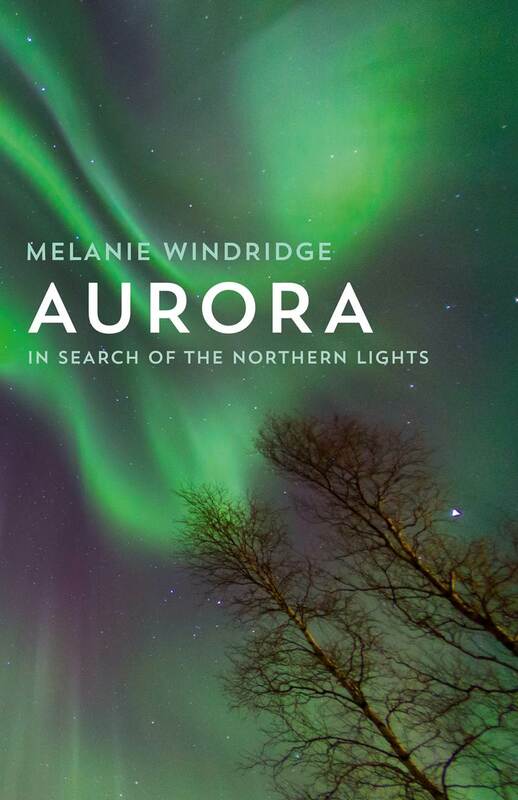 I was later told that the Aurora Section, which had been absorbed into the Solar Section in, I think, the 1970s, was to be reformed – due in part to the images that I had taken… even though someone thought I had squandered my money! The aurora was always a magical, entrancing experience, and is one of the things that I miss, now that I live Down Under. 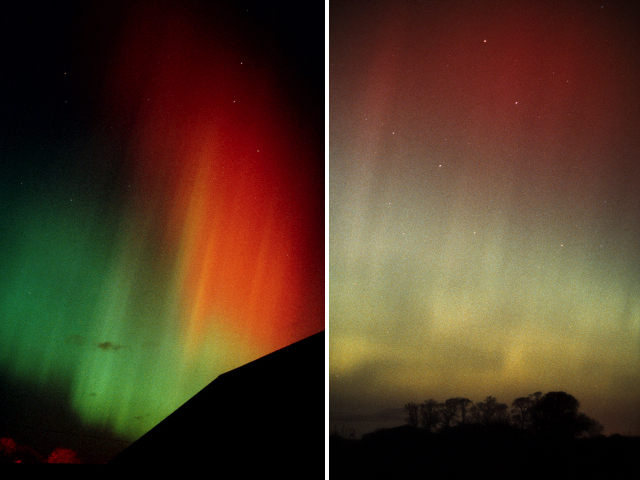 Aurora over Musselburgh, Scotland; Red aurora in Ursa Major near Cousland, East Lothian, Scotland, 1989.